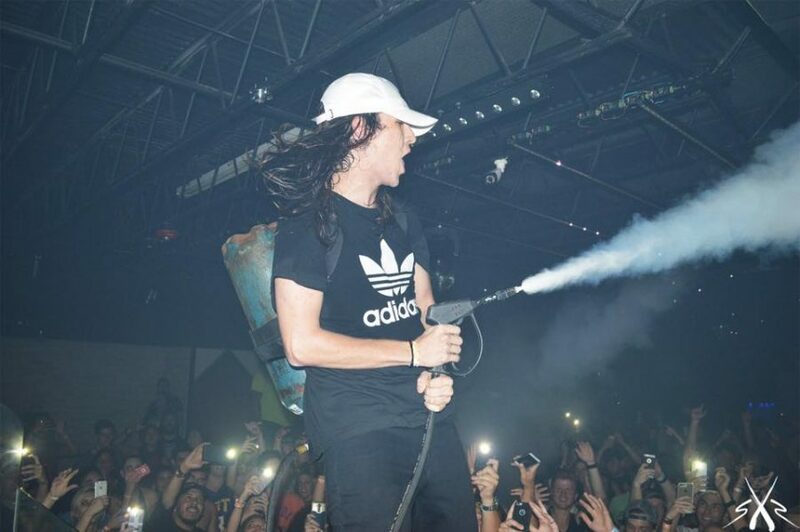 Consider this article a call to attention to all my bass fam out there who needs that dose of filth and grime in their lives. The Florida based artist, Blunts and Blondes, recently signed with The Gravedancer Agency in hopes to help spread his brain jarring, neck breaking filth to the mass. This is the same agency that brings you the mind melting sounds of Boogie T., Squnto, and Subtronics to name a select few. If you’ve never heard Blunts and Blondes, I seriously recommend you check out his “Blunts and Bass” mixes on SoundCloud. So let’s start it off with you telling us a little bit about yourself, what got you into the scene and more specifically how did you find your way into bass music? You recently signed with Gravedancer, who boasts artists like Boogie T. and Squnto, How has the signing impacted you so far? So how motivated are you, how far do you want to take “Blunts and Blondes”? 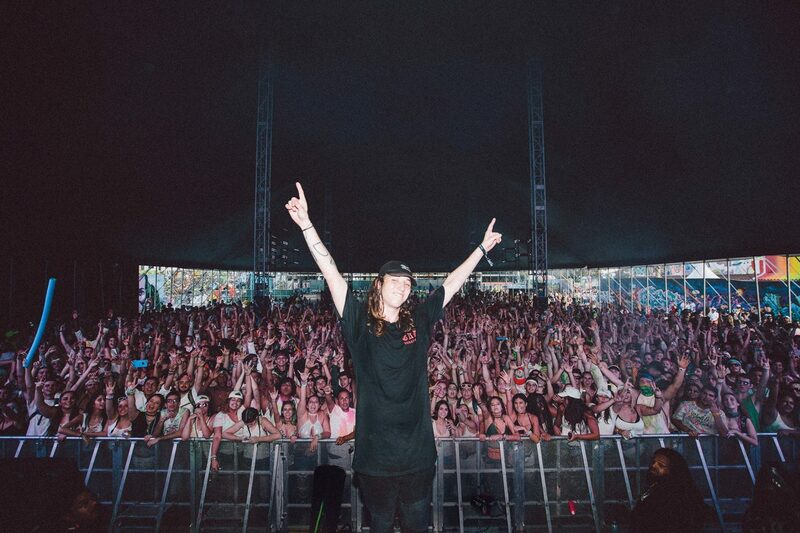 How did it feel the first time taking a festival stage with a big crowd? I caught you at Life in Color and at Okeechobee and you were throwing down, how did being in front of those crowds feel? So which one [stage] did you like better? Blunts and Blondes after a B2B Set with Ganja White Night and Boogie T at Okeechobee Music and Arts Festival 2017. I’m a big fan of your Blunts and Bass mixes, but you also have the AMP podcasts that you did much earlier on. Listening to the old mixes and comparing that to the newer ones, you can tell there’s a huge change stylistically with your sound. What happened that caused you to make such a drastic change in your style. Your good man, I mean I’d be disappointed if you weren’t. That actually brings up one of my questions. Given your name [Blunts and Blondes] I’m guessing you like blunts. So I’m going to ask, if you had to choose one blunt wrap to use which one would it be? Now we know. Okay, so now that you’re booking all these gigs, do you still find time to go to shows when you’re not behind the stage? If you could play any festival right now, which festival would you pick to play? That’s whats up, seriously. That’s it man, that’s all I have. I just want to say thanks for taking the time to talk to me and If you want to add anything we didn’t get to cover, go ahead. A huge “thank you” from River Beats to Blunts & Blondes and his whole team for taking the time to meet with us. It was an incredible interview. We can’t wait to see what B&B will do next! 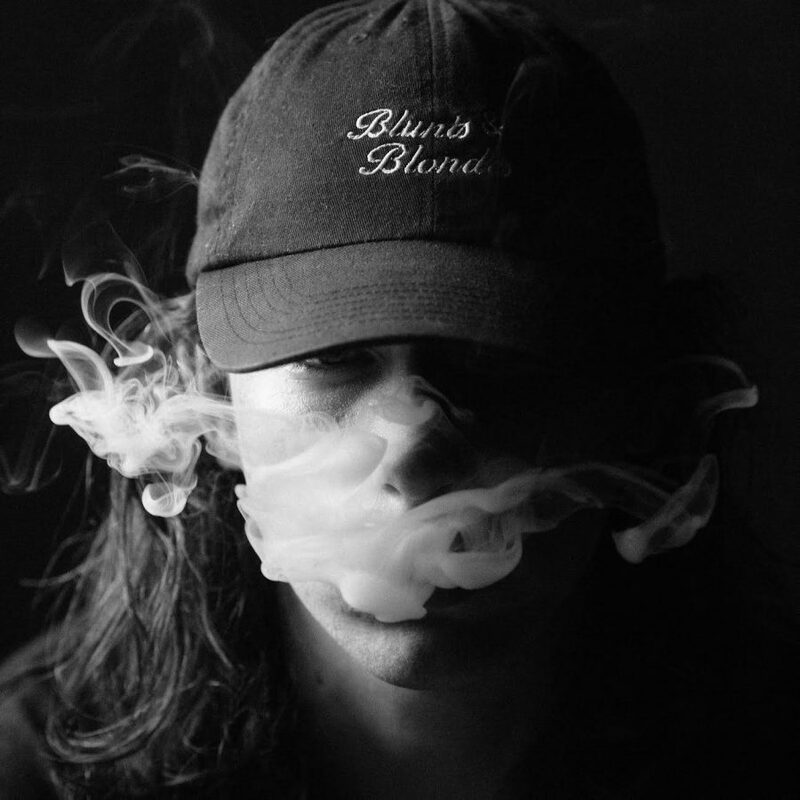 Check out the latest tracks from Blunts & Blondes above. For more information on upcoming tour dates and releases, check out his official website here. 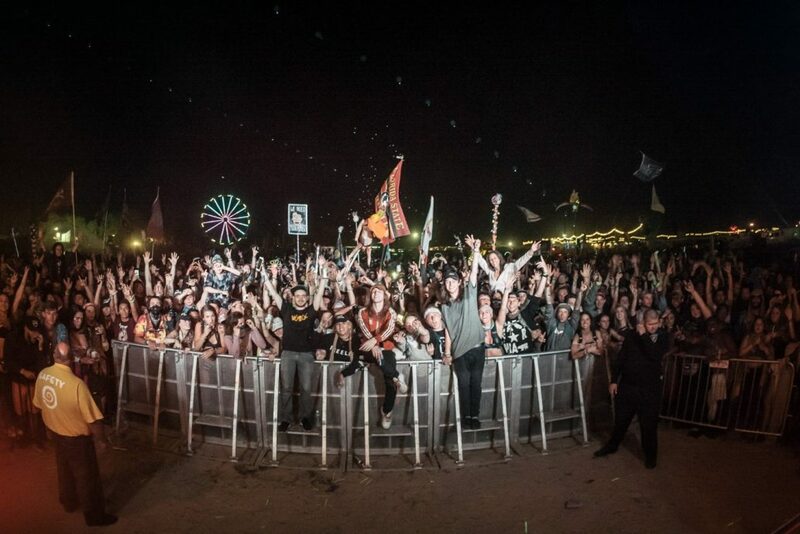 Feature image: Blunts & Blondes at Life in Color / Photographed by Techno Terry.